Two men were injured in a shooting outside a Cleveland bar on Thursday night, Cleveland police have confirmed. 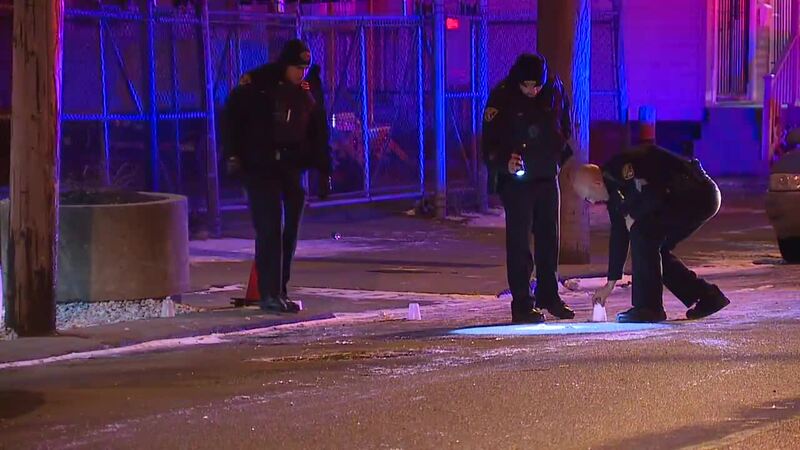 CLEVELAND — Two men were injured in a shooting outside a Cleveland bar early Friday morning, Cleveland police have confirmed. The shooting happened around 2:30 a.m. in the 2200 block of Rockwell Avenue. A 27-year-old man was shot in the foot and a 32-year-old man was shot in the leg, authorities said. Both men were transported by EMS to a nearby hospital. No suspects have been named. Authorities haven’t released any additional information.